Sora is having visions. Strange, terrifying visions brought on by her Cat's Eye necklace, an ancient and magical device. Spurred to action, she leaves her mother's cabin to find Crash, the mysterious assassin who once changed her life. She is certain that together, they can discover what the necklace is trying to tell her. Scroll to the Bottom to WIN a free copy! Crash gazed into the fire. He watched its exotic dance, felt the warmth it gave, and shared that warmth somewhere deep in his blood. His eyes wandered to his companions. He didn’t like the new girl, Laina; not at all. She was a nuisance and a manipulative one at that. Her very presence grated on his nerves in a way that Sora would never understand. What had she been thinking, allying herself with this street rat? The child was rude and unskilled, with nothing to offer but a snotty nose—and he wasn't a fan of baggage. His gaze traveled to Sora, who twitched restlessly in her sleep. He knew she wasn't fully unconscious; he could tell by her breathing, by her shifting eyelids. He watched as she neared the fringes of a dream. Somehow, her presence made him relax. He wasn't sure if he liked it or not. Relaxing could be dangerous. It had only been a year, yet she seemed different, older somehow. Even her face had changed: tanner, gaunter from the road. But it was obvious that her heart was soft, wide open and still young. She was a fool to come after him. He had done nothing but put her life at risk. Why would she pursue him now... and why do I feel so compelled to let her? He watched the fire play over her hair, over the lean angles of her face. Somewhere deep inside of him, he wanted to speak, to confess himself.... It was a strange urge, confusing. Why tell her all of his secrets? She couldn't understand who he was. Not even Burn knew his full past, his years spent in the Hive, a childhood of intense discipline, schooled by generations of assassins. His very nature made him separate from the world; scorned by it. Who are you kidding? some inner voice mocked. She will never accept what you are. How could she? She was still young and fresh out of childhood. She still believed in things like justice, truth and fate. He didn't know how to tell her otherwise. Justice was a human concept. Nature had no order. The Wind hadn't brought peace to the elements, hadn't brought love to the races. All things were still chaos. Just because she wanted to save him didn't mean it was possible. But with her... with her, he felt different. Like he could be someone else. You're not Crash, the voice whispered. You're Viper. Or have you forgotten? The assassin, the killer who had won his Name at fourteen, a protégé. A boy of Laina's age, already with blood on his hands. Such were the ways of his people. He had been the best... or perhaps, the worst. It was a rueful thought. And even if he told her his real Name, if he confessed it, she wouldn't know what that meant. What was the Viper? The one who hides in the grass. An elite assassin. Named and known. Crash looked down at his hands, at the blade that he had sharpened. Its hilt was worn by generations, passed from one Viper to the next and to the next. In some ways, he felt that he had failed. Those who carried this blade were not supposed to live this long, to think like this. But that's why he had left. His eyes returned to Sora. He had to protect her. He owed her that much. If she was willing to risk so much for him, for the world, then maybe he could risk the same for her. And it went deeper than that. Viper was a creature, a shadow, a ruthless mask. Crash was a man. As long as she didn’t know his true title, as long as she didn’t know his true self, he was changed. Free of the endless faces of his victims. Free of the knife, of the Hive, of his own dexterous skill. And free to protect her, from his enemies and himself. 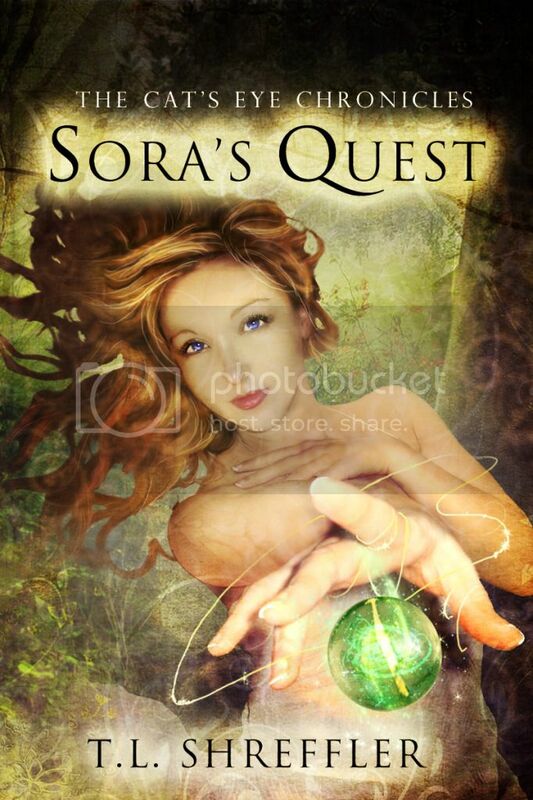 Sora's Quest - Click to buy! Sora planned on running away from her wedding, but she never expected to be kidnapped! 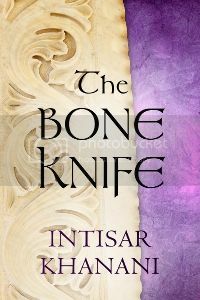 Dumped into a world of magical races, arcane jewelry and forgotten lore, she finds herself at the mercy of a dangerous assassin, haunted by an even darker past. She yearns for freedom, but he won’t let her go—not when her Cat’s Eye necklace is the only thing that can save his life. 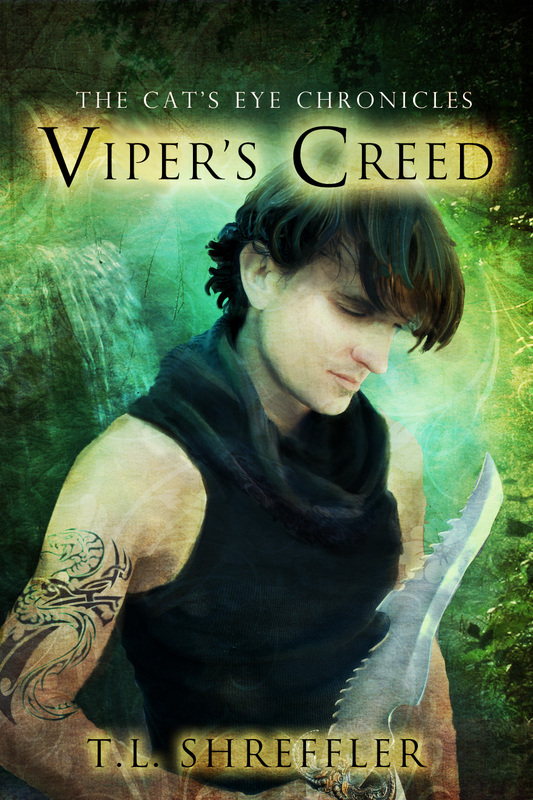 Win a pre-release copy of Viper's Creed or a copy of Sora's Quest. One lucky winner will even get a personalized illustration by the author! eeeepppp!!! I loved Sora's Quest!!! I sooo can not wait to read Viper's Creed!! Love the trailer!